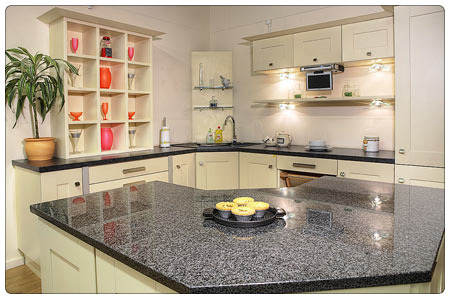 AK provides a high quality kitchen installation service in Canterbury, Hernebay and Whitstable. With many years experience in the home improvements, AK’s kitchen install service is a complete kitchen fitting service that includes all plumbing, electrical, concealed lighting and gas safe registered gas fitting works to customers throughout East Kent. We will strip your existing kitchen and install the new kitchen cupboards and wall units, then fit new worktops and connect the appliances. We are a professional team of kitchen fitters, plumbers and tilers who are clean, hard-working and reliable. We work quickly and efficiently with minimal disruption or mess and maximum respect for you and your home. 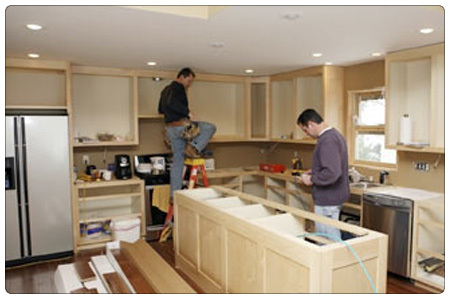 AK Property Services provide a high quality kitchen planning and installation service for your home. We take care of all aspects of the work for your kitchen from design and planning to full installation including all plumbing and electrical work and gas appliance installation by registered Gas Safe engineers. We will take care of everything for you. Our team of professional kitchen fitters in Kent will pledge to complete all the work undertaken to the highest standard. We will provide legal removal of your old kitchen, take care of finishing touches, such as painting and fitting of blinds and accessories. Our company is based in Canterbury area; however we cover whole of Kent and the South East of England.